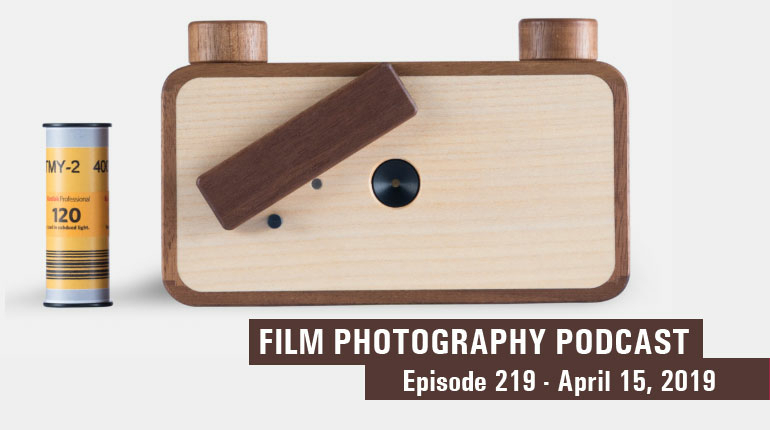 A video by Michael Raso and The Film Photography Podcast about the Polaroid Automatic 100 Land Camera. What film ? How to load? What to do if your film tab breaks? All answered in this video. Film Photography Podcast host Michael Raso explores two forgotten Polaroid formats – Polaroid Spectra System and Polaroid 500 cameras. Instant Photography is back! Podcast Producer and Host Michael Raso reviews the brand new Polaroid 300 camera.